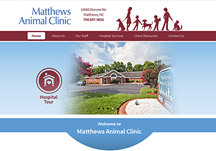 One of the best ways to distinguish your veterinary hospital from the competition is with a custom veterinary hospital website that captures what makes your practice the right choice for pet owners. 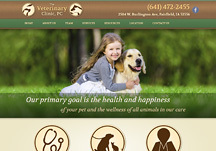 When you partner with VetNetwork to design a custom website, your goals and preferences are at the center of the development process from the beginning. 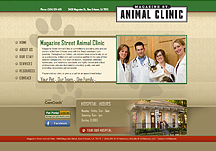 To start, we want to know about you, your practice philosophy, your aesthetic preferences, your practice history and your geographic location. 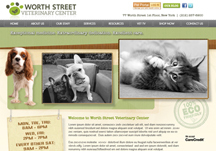 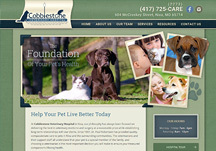 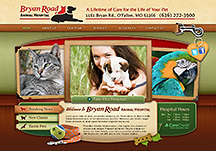 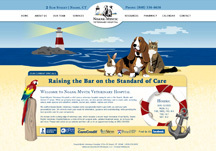 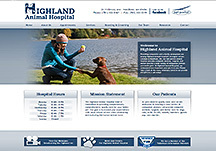 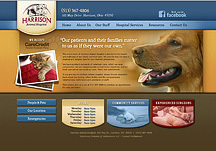 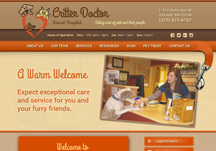 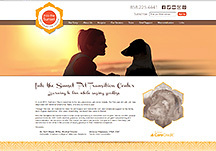 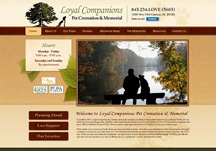 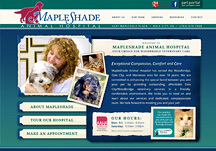 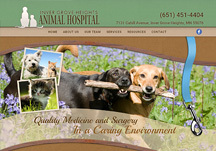 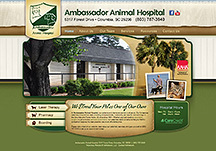 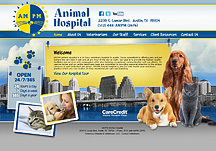 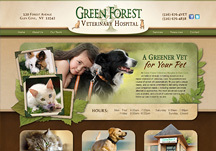 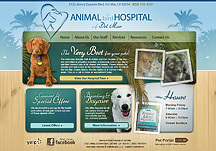 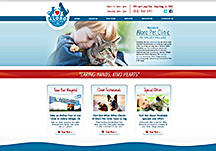 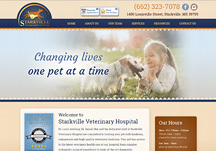 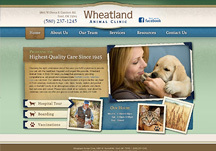 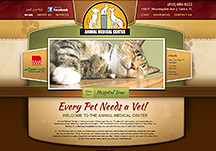 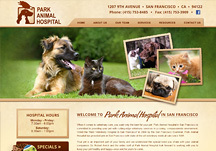 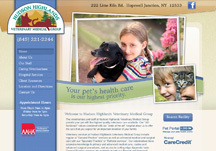 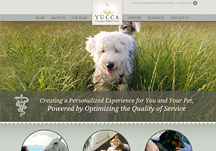 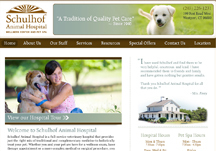 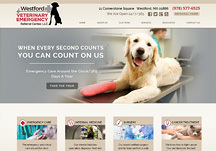 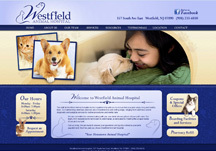 Our expert graphic designers use all this information and more to create a finished veterinary hospital website that is the perfect fit for your practice. 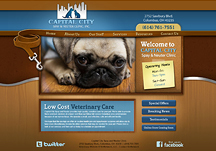 Did we mention that it will also significantly increase your online visibility, boost your veterinary marketing efforts, and pet owners will love it too? 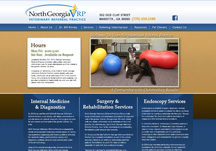 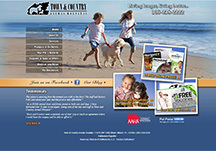 To find out more about all that our expert veterinary website design and marketing team can do for your practice, please give us a call at (800) 564-4215 today!